Photo credit: D. Dodd/E. Aiona. In recent years there has been considerable interest in roots music from all over the planet. The “World Music” phenomenon has caused artists and audiences everywhere to examine indigenous musical forms as well as their own musical heritages and to create exciting new fusions of traditional and modern styles. 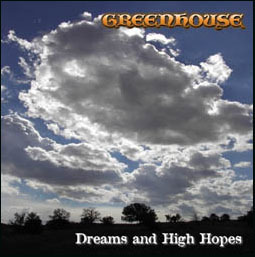 Combining this trend with the resurgence of acoustic music in general and Celtic folk music in particular, Greenhouse creates a Celtic Fusion which they call Celtic with a Kick.. 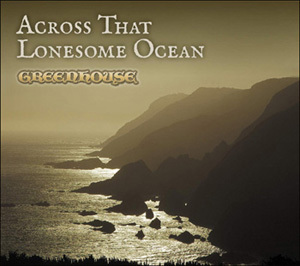 Drawing from the immense wealth of traditional Irish, Scots, and English music, Greenhouse combines those influences with contemporary and original material to create an exciting style all their own: a style that is respectful of the tradition while maintaining a decidedly non-purist approach. Acoustic guitar, fiddle, mandolin and tin whistle meet with percussion, didgeridoo and thrilling vocal harmonies in a Celtic Fusion that is sometimes hard-driving, sometimes mellow, but always interesting and eminently listenable. Their original arrangements bring a creative, modern edge to time-honored material. 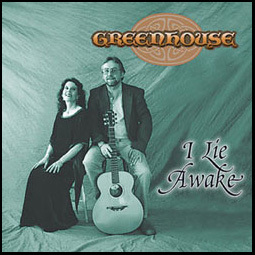 Greenhouse has been at the forefront of Northern California’s Celtic Revival since its inception in 1991, entertaining audiences with their blend of lively jigs and reels, tender ballads, and rousing pub songs. 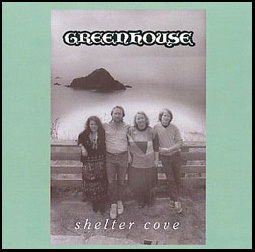 Greenhouse has released four CDs: Shelter Cove (1995), I Lie Awake (2000), One Last Cold Kiss (2004)and Dreams and High Hopes (2009). And in 2005, they were voted Best Celtic Band at the North Bay Music Awards.